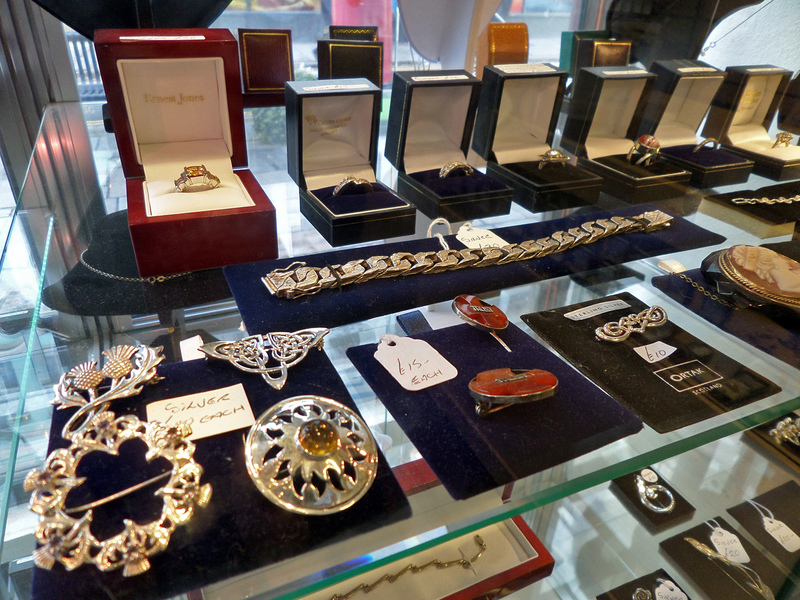 We stock a large variety of antique and modern silver including sauce boats, card trays, spoons, toast racks, photo frames money clips and more. From the rare Georgian and Victorian pieces, beautiful Edwardian tableware through to bespoke modern items, including Tiffany & Co’s sterling silver classics. 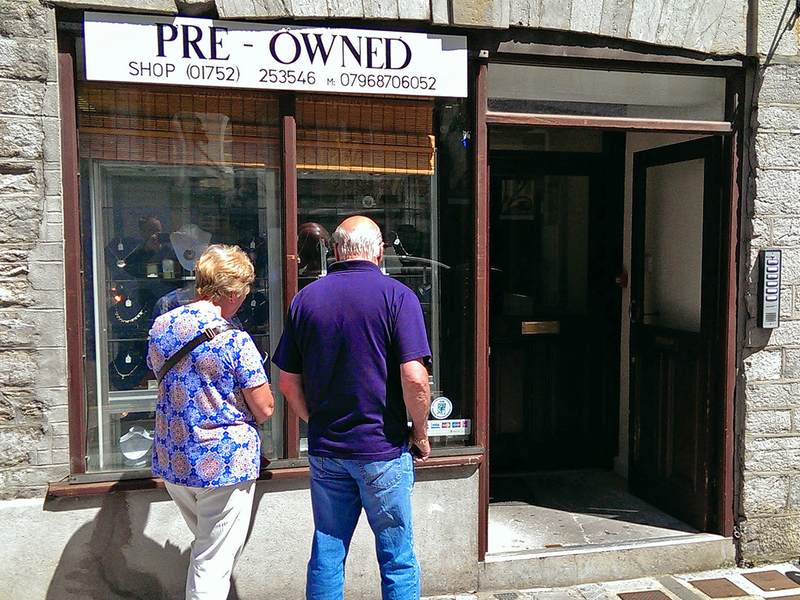 Whether you are a collector or looking for a perfect gift for someone special and need some advice, please do visit our shop on Plymouth’s Barbican, we are always happy to help. If you are thinking of selling you silverware, please get in touch. 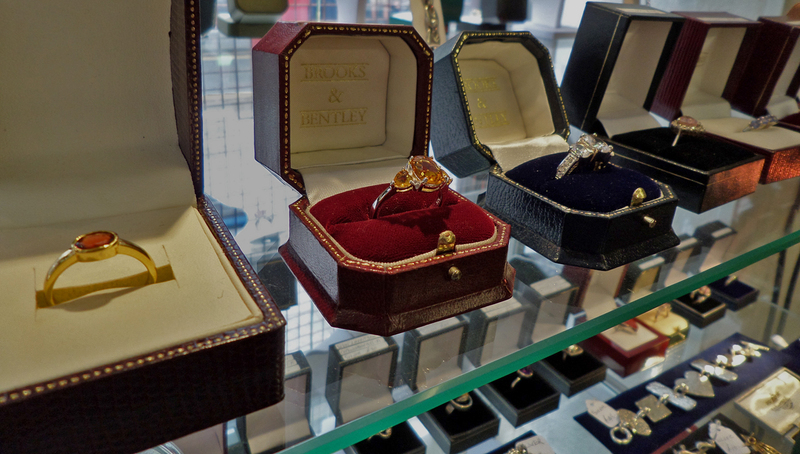 Equally we also hold a great collection of Antique jewellery and often come across some very unique collections. Antique pins, brooches, bracelets, earrings and necklaces in variety of metals, shapes, sizes and designs are always available. All our antique silver is thoroughly checked to ensure its authenticity.